Do you want to purchase super winter tires for your luxury sedan, sports car, compact car, sports truck, bus, van or any other motor vehicle? Are you in search of reliable winter tire dealer in Kanata? Kanata Rims & Tires in Ottawa is waiting for you. We are proud that we are in the good books of our customers who prefer our winter tires because they ensure a safe and pleasant drive on the snow-covered tracks in winter. Our tires are first-rate in quality and tremendous in their performance on the off track roads in extremely cold weather. We know the weather and the needs of your vehicle and plan to cope with the cruelties of heavy snowfalls on roads. 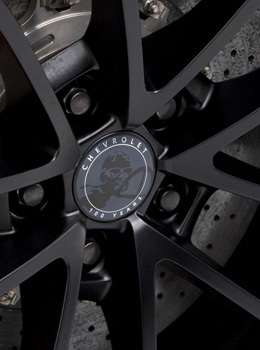 With our winter tires, you do not need to fear the long drives in the lowest temperatures outside. Instead you will enjoy the best and pleasant travel with smooth running of your tires throughout your journey. Our speciality store comprises of winter tires manufactured by the top-notch manufacturers with brand identity in the market. 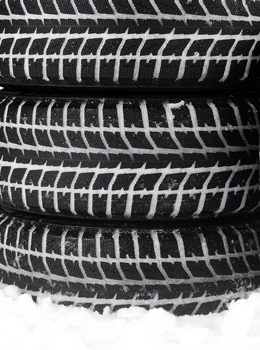 Large variety of our winter tires is for all types, models, and sizes of vehicles on the roads of Kanata. No matter which vehicle you own or drive for your business and home, we will meet your tires needs at economical prices. 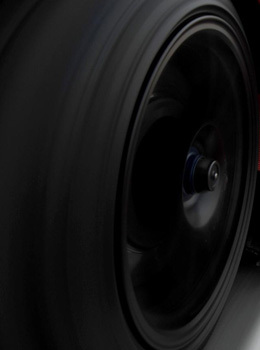 Get our fantastic winter tires installed and enjoy hassle-free drives throughout cold weather. 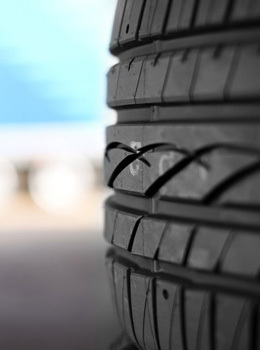 With our outstanding tires for winter season, you will have a peace of mind that your driving is safe and you will not have to stop on the way due to failure of your tires. Call us anytime. We are 24/7 available to serve you. Our trained and professional team will be ready to say yes to your call. We will welcome you, schedule your visit and guide you on the most compatible winter tires for your vehicle.